Thousands of people are hurt by car accidents in California every year. But, unfortunately, too many suffer in silence because they are afraid of the legal system. In these situations, the only winners are the insurance companies! We all pay (and the insurance companies gladly accept) insurance premium payments all year long for just such an occasion, but the insurance companies rely on peoples’ fear of attorneys or the courts to keep that money for themselves. That’s where the law firm Hinman Law Group comes in. At Hinman Law Group, we take the stress and anxiety of the legal system out of the equation for our clients. Many of our clients comment about the weight that is lifted from their shoulders once we take over. Let us handle the paperwork so you can focus on healing and getting your life back to normal. Knowing what to do after a car accident and acting without delay is critical to the success of your case. 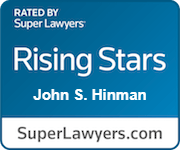 The attorneys at Hinman Law Group can help protect against even further damage or losses, particularly when dealing with insurance companies or a responsible party that is unwilling to take responsibility. We understand how to challenge insurance companies when they are reluctant to give full and fair compensation by building strong cases. 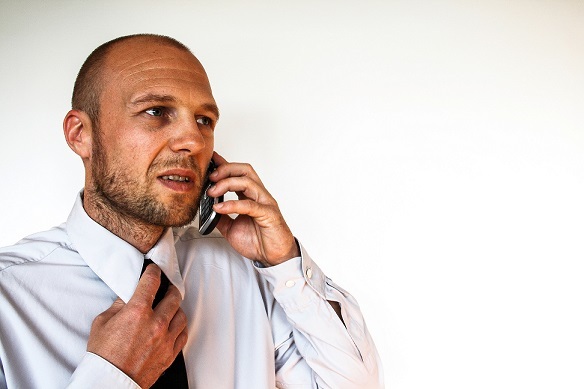 At Hinman Law Group we understand that “strong cases” don’t happen on their own. We build them through hard work, thorough investigations, taking the right positions, and partnering with our clients. We tell our clients’ stories in a compelling and persuasive manner, emphasizing medical records and provable financial losses. Have You Or A Loved One Been Hurt In A Car Accident? We strive to impress each and every client with how much effort we put into their case at every stage, from beginning to end. Our approach has helped us recover millions of dollars in compensation for our clients. If you or a loved one have been hurt in a car accident, or if a loved one was killed in a car wreck, you can rely on the lawyers at Hinman Law Group to fight for you. Discuss Your Auto Injury Case with an Attorney Today. Contact Hinman Law Group today for your free consultation and allow us to start protecting your rights and building your case as early as possible. Call us at (877) 462-9732 or get in touch with us online.